We had a nice bit of publicity from the World Championships at Fowlmead in the Sunday times last weekend, although not totally complimentary about Quattro. “a four-wheeled recumbent of such comical appearance that you’d think it belonged to a low-budget 1950 ski-fi film". But there is no such thing as bad publicity and a two page spread in a national newspaper can only help our cause. I made some new double depth UJ rings that can now take eight bearings rather than four and a new slightly shorter and hollow drive shaft. I was still running the same 19mm diameter solid steel one that was made for me half way across America. So Steve and I set off to Reading Velodrome again to test the new setup. Interestingly I have ended up with about 145mm ground clearance, any less, and the wheels would rub on the fairing. 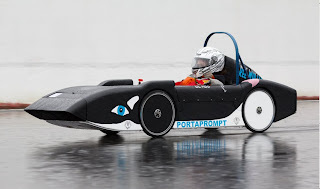 The initial conclusion from the testing was that there was little change; I was able to maintain 30mph (48kph) reasonably comfortably with a number of laps at 32mph (51kph). We did try taping up the nose vent and that did seem to help the speed a little. I left Reading feeling disappointed that there wasn’t a dramatic increase in speed but when we got back to work, I noticed that yet again, one of the tyres was completely flat and just like at Fowlmead, it was caused by a piece of metal and I have no idea what effect it had on the testing. This means that a return trip is needed to repeat the tests. Lee Wakefield sent me a link to an interesting looking device that wirelessly monitors tyre pressures; it is designed for trucks but would work just as well on Quattro. The trouble is that at the moment, our tests on Quattro are not very scientific; it may be possible to see a large improvement but any small changes in performance could go un-noticed. 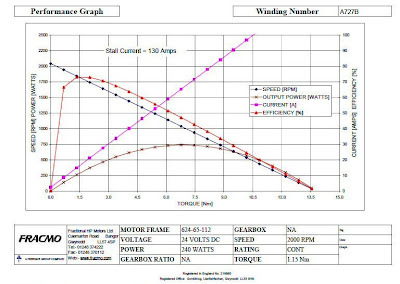 I do have a very old pair of SRM Cranks that are in Germany, being updated and calibrated. I am not sure they will be of much use for my Quattro because of the very narrow custom chainset. Graham Sparey-Taylor’s Quattro may be easier to adapt as he has a more standard bottom bracket arrangement and he has also made provision for an electric motor, which could also be used to give a constant power input. 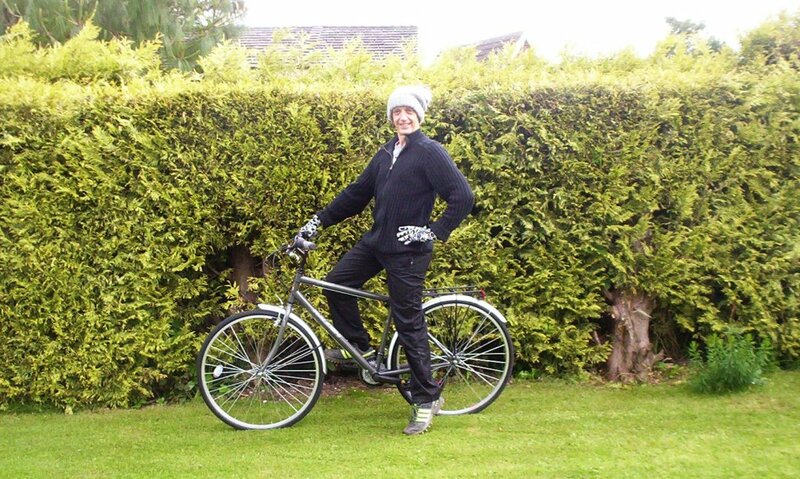 Following his recent success, newly crowned World Champion Steve Slade has been offered a lucrative sponsorship deal with Raleigh Cycles and is seen here modelling his new team strip. Having noticed the grease exiting my UJ bearings after the Worlds, I dismantled the front axle and found that half of the bearings were already quite rough. This is after only about 150 miles at the most. Dr Graham suggested that this could be caused by cornering forces. I probably did more, high load cornering over that weekend than the whole crossing of the USA during ROAM. I ordered and now have received some sealed rather than shielded replacements but I am not sure that the problem is only caused by the loss of grease, I am sure they are overloaded as well. The bearings I am using at the moment are 696ZZ which are 6x15x5mm and have a static load rating of 655N. 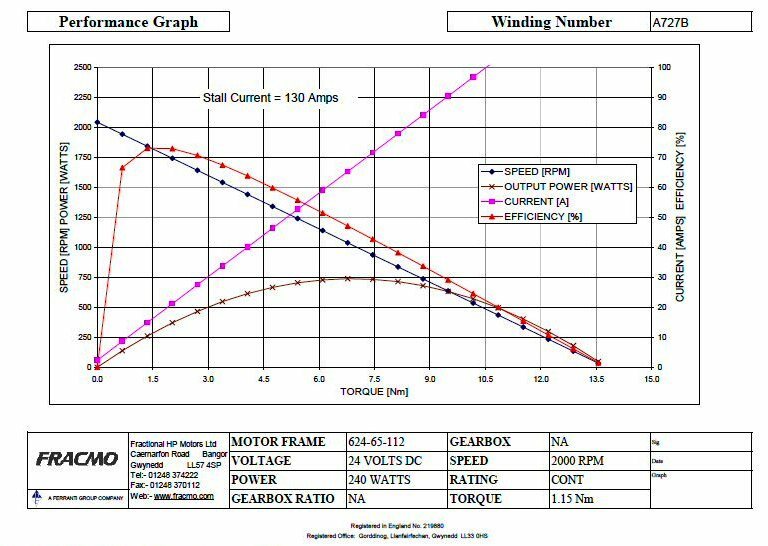 Unfortunately, I can’t increase the bearing size easily without a re-design, so I am stuck with them for the time being. The only interim solution could be to double up the same bearings within a modified housing. While Quattro was in bits yet again, I decided on some more drastic action. For testing purposes, by adjusting (bending) my kingpins and modifying the lower wishbones, I am going to eliminate the camber on all four wheels. This will result in a narrower track of 600mm rather than 650mm but with the four wheels and low centre of gravity, Quattro will still be very stable. From the excellent “The World’s Most Fuel Efficient Vehicle” (PACII) book. The original idea for cambered wheels was to give maximum stability within the narrowest body. 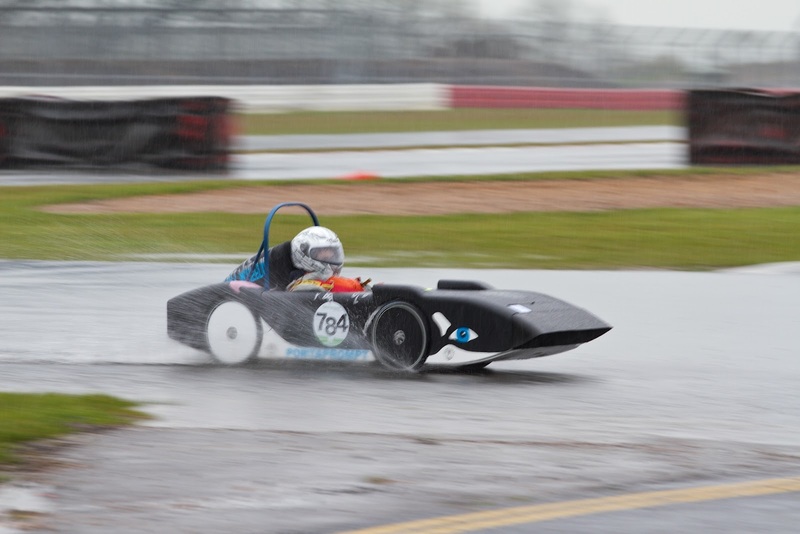 The 650mm track was chosen as it is one of the regulations required for pedal car racing in the UK. I was also influenced by the authors of “The World’s Most Fuel Efficient Vehicle” (PACII) book. 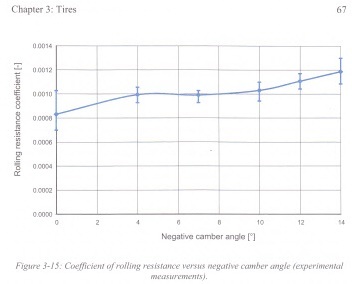 In the section on tyres, they show a graph of rolling resistance versus camber angles. The curve is more or less flat between 4deg and 8deg, so I decided to go for 8deg. What I should have noticed was that this flat section of the curve indicated a 15-20% increase in rolling resistance. In fact, when I measured the camber on Quattro, it was closer to 9deg. The other advantage of eliminating the camber will be that the UJs are running concentrically when Quattro is going straight, which should reduce friction losses considerably. 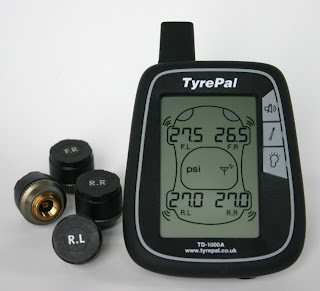 Thinking positive, this could save me up to 20W in my tyre rolling resistance power at 35mph as well as reducing the side loads and therefore the friction in the wheel bearings. The power saving in the UJs is difficult to quantify but the angular speed variation I mentioned in an earlier blog should be minimised. A couple of people mentioned the lack of shelter behind Quattro compared with other vehicles while racing at the weekend. Mike Burrows tried drafting me during the two hour event and said that there was no noticeable shelter. This is hopefully a sign of good aerodynamics and leads me to think and hope that any big gains in speed may well come from improved mechanical efficiency. I should be able to get the modifications done over the weekend, so off to Reading for a testing session on the velodrome which is free Tuesday morning next week. Firstly, a big thanks to all the organisers, helpers, marshals, timekeepers, first aiders etc who made this a very smooth running and thoroughly enjoyable weekend. Quite a few people set up their tents in amongst the trees and bushes up nearer the circuit to try and find some shelter from the relentless wind. 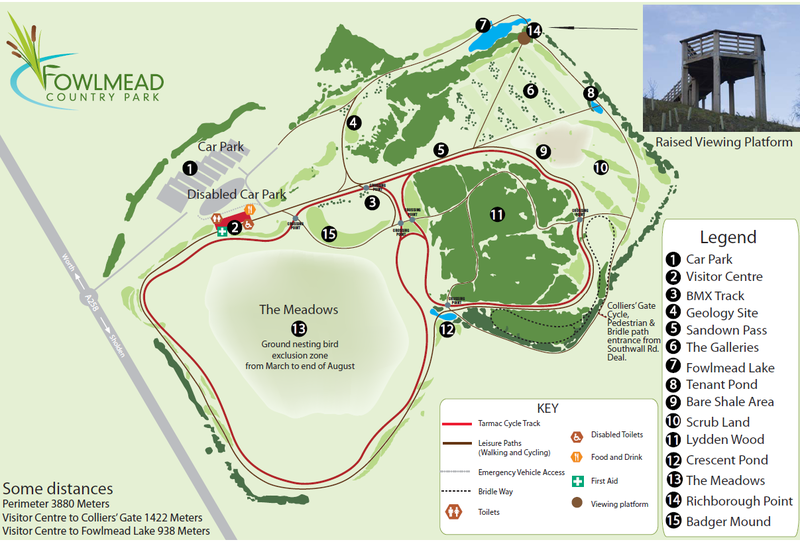 Fowlmead is a excellent venue for cycle racing; there are two loops that can be joined together by a testing hairpin bend to make a 3.5km circuit. The first race was held on Friday evening, and was one lap standing start, anticlockwise around the smaller, Lydden Wood Loop. There was a second chance, for late arrivals and anyone else who was keen to have another go on Saturday evening as well. Although Quattro was wonderfully stable in the ferocious Friday night wind, I probably should have had a go on Saturday as well, when the conditions were a little calmer. Steve went four seconds faster on Saturday but the event was eventually won by Lee Wakefield in his Beany with an average speed of 36.0mph (61.7kph) on his fourth attempt. I came 21st with an average speed of 29.5mph (47.5kph). Saturday morning’s race was a one lap flying start, clockwise, using the whole circuit. The wind was still very strong but because it was coming from the Southwest, it gave a welcome push along the main uphill straight. I was very pleased to get 9th place with an average speed of 32.7mph (57.9kph). 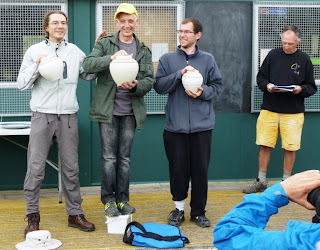 Steve won with an average speed of 38.3mph (61.7kph). We were all very impressed when Eddie Robbins in his untested Rome took 7th place. Rome is based on a tiny pre-Beano, K-Drive moulding that I was doing nothing with. Eddie has added a spacer along the length of the faring so that he can use standard length cranks. With a few refinements, still to come, it should turn out to be a very swift machine. Another new machine and a very talented junior rider is Tim Parker in his very elegant Faired Ice Monster, 12th place with an average speed of 32.1mph (50.4kph). Saturday afternoon was still very windy and the one hour time trial on the full circuit was started with the slower riders going off first, at 30second intervals. This worked very well from a safety point of view, as there were never any riders with vast speed differences on the track at the same time. I went off about 75 minutes after the start and was pleasantly surprised not to be overtaken by another machine until I was nearly ¾ of the way through my hour. Quattro was running smoothly and my legs were feeling good, I was delighted with 7th place and an average speed of 31.1mph (55.2kph). Surprise, surprise, this was also won on by Steve with an average speed of 37.8mph (60.8kph). The two hour mass start race was held on the Sunday, with the faster riders going off first. I started off well and got to a similar running position as the one hour time trial. Unfortunately for me, the un-faired and part-faired bikes were running as a large group, doing bit and bit, which gives them a higher average speed. Being faster up the less wind assisted hill, they caught and passed me. I put my loss of speed down to lack of training and old age but towards the end of the race, I realised I was running with a puncture. Having four wheels means that a puncture is unlikely to cause any danger but the downside is that a slow puncture can go un-noticed. The first sign I had was that the steering was starting to pull to one side with about 20minutes to go and then a couple of laps later, it was completely flat. I had two spare wheels at the side of the track and could have stopped and changed one in a couple of minutes but I decided limp on to the finish. I ended up 18th with an average speed of 29mph (46.7kph), which seems a little optimistic. 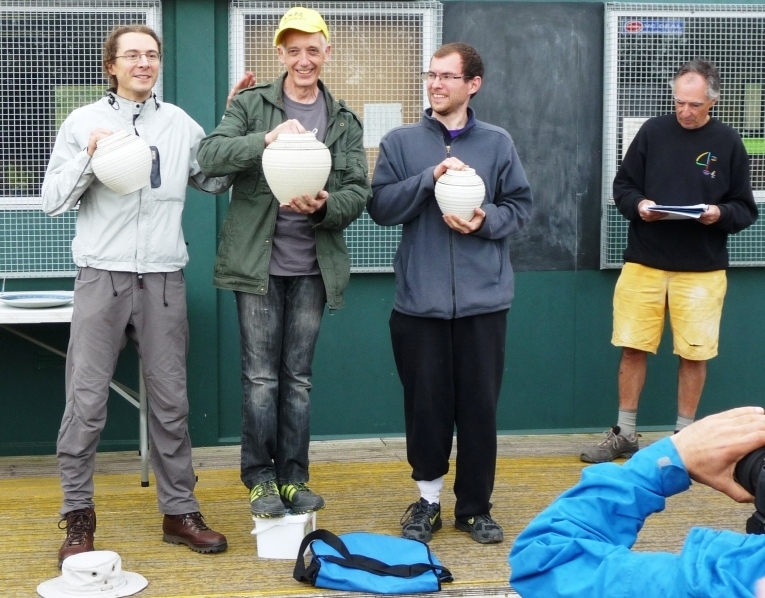 Guess what, Steve won with an average speed of 37.7mph (60.8kph). Overall, I am delighted how well Quattro performed. The only mechanical issue other than the puncture that needs looking at is that some of the grease has already come out of my new UJ bearings. I think that part of the problem may be that they are only shielded bearings and they are spinning at 90deg to their normal rotation, so the centrifugal force is pushing the grease out. Oh I nearly forgot, Steve is World Champion again!